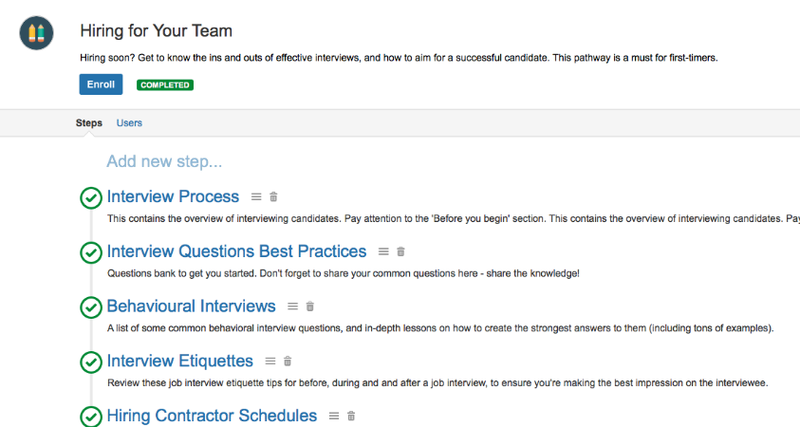 Explore the new Pathways for Learndot macro and easily discover the various pathways that reside in your Confluence. The easier the ability to see all available pathways, the less friction there is within your organization to communicate and collaborate between your Confluence users. 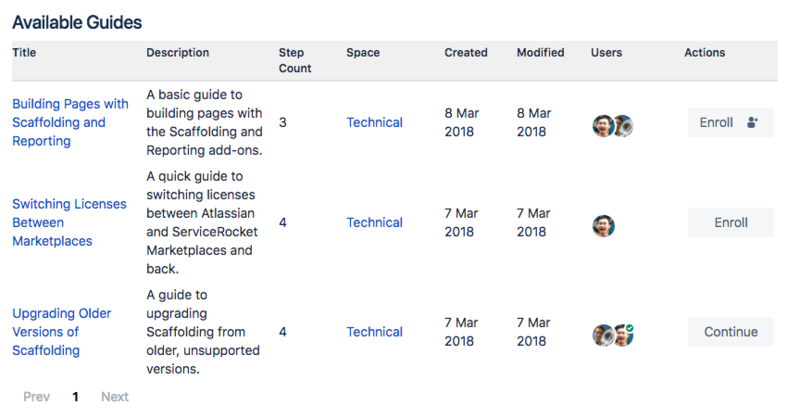 Learndot Pathways turns Atlassian's Confluence into a learning management system, making it simple to structure, deliver, consume, and track content.